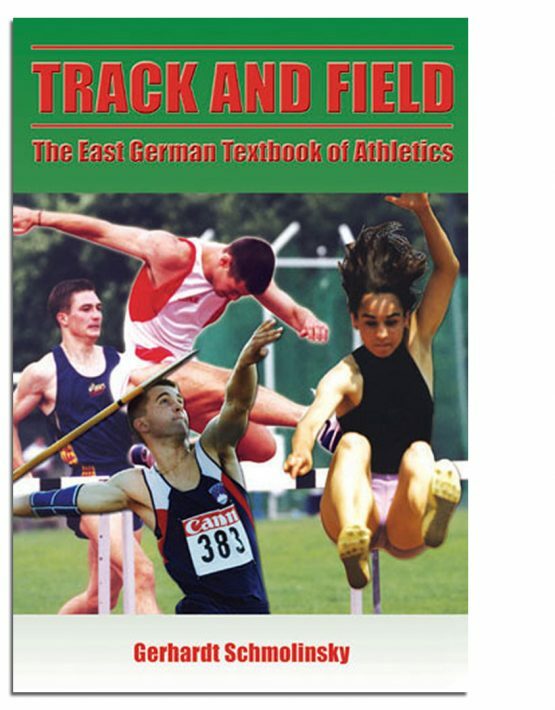 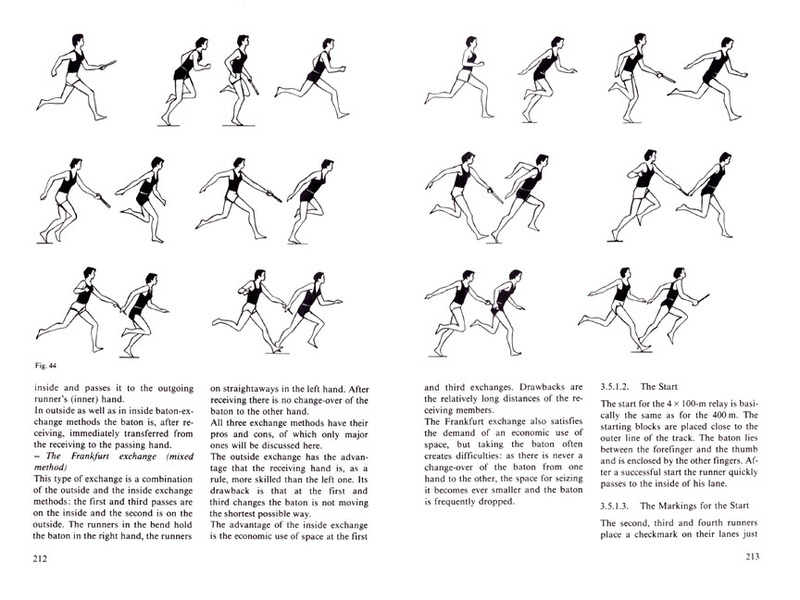 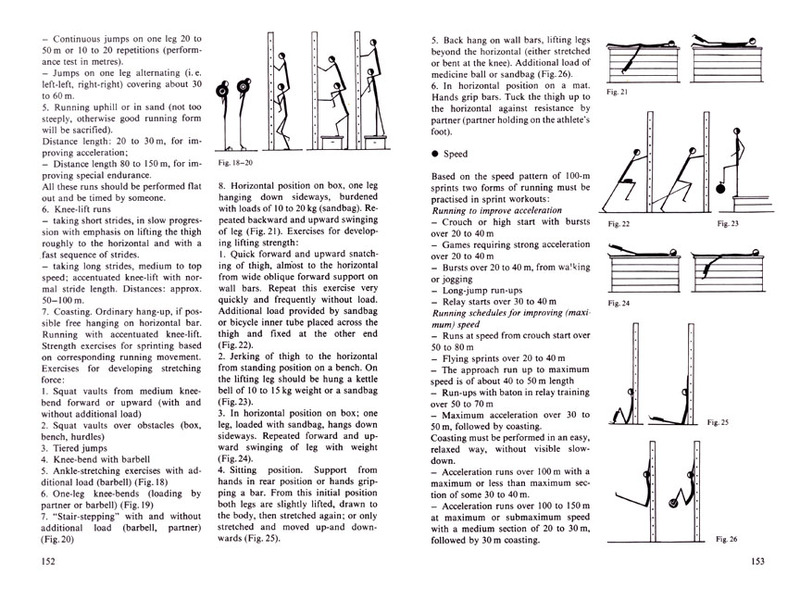 The former East Germany’s manual of track and field training. 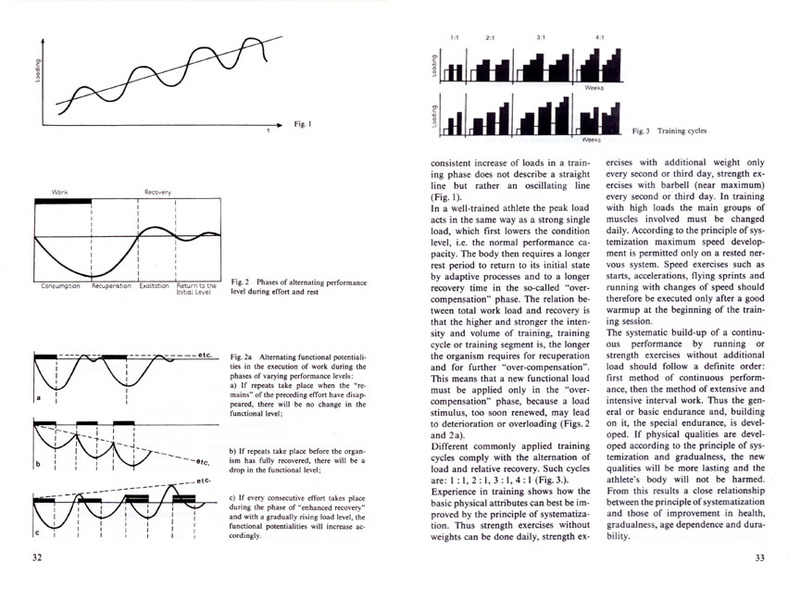 Many prominent East German coaches and scientists worked as co-authors, contributing their wealth of coaching experience and scientific knowledge. 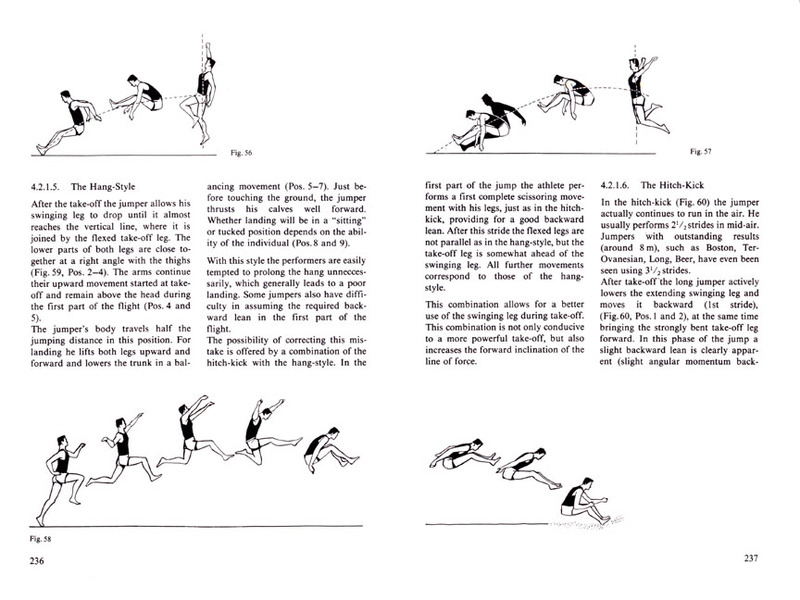 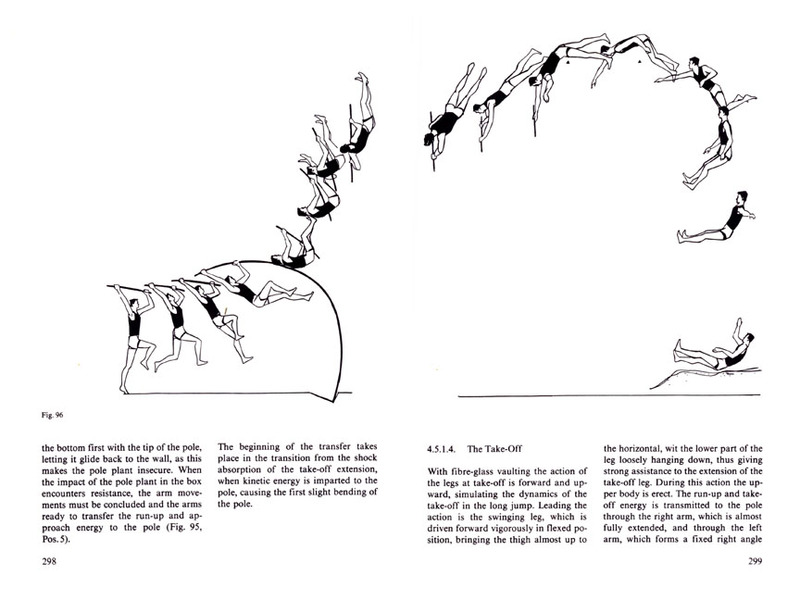 The book gives broad insight into modern, scientifically-based training and skill development in all track and field events. 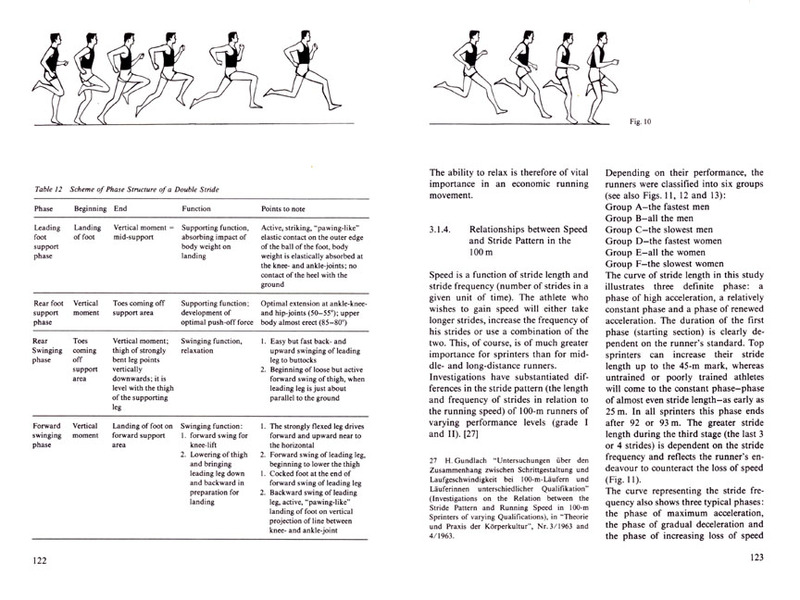 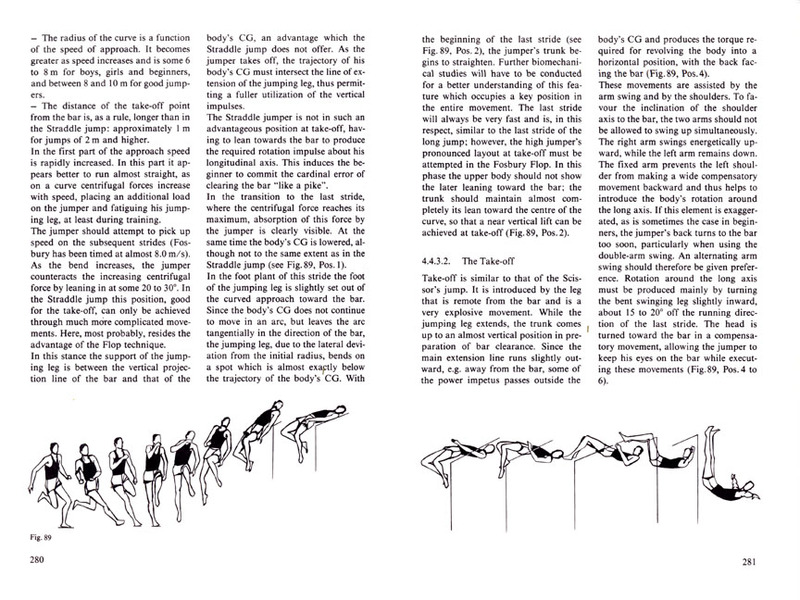 It presents facts, relationships, and laws of the theory and methodology of sports training. 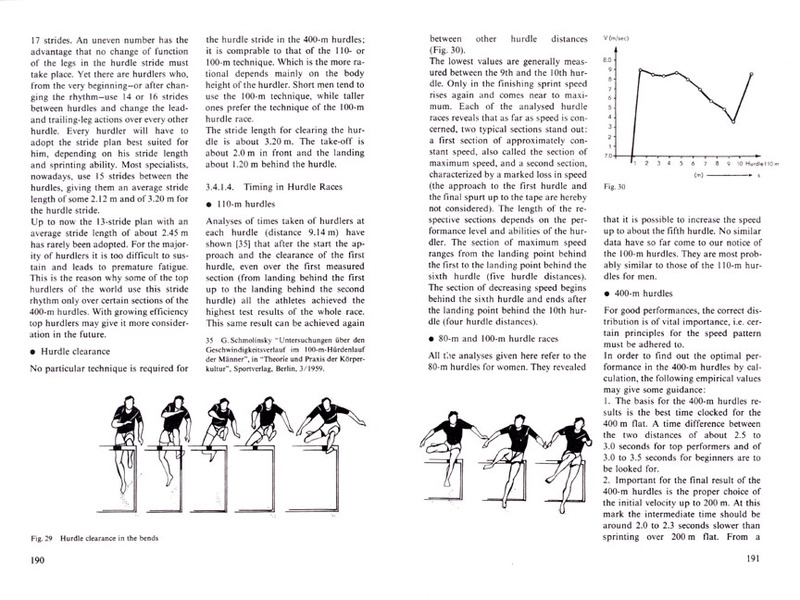 It is a must for every PE teacher, serious coach, and athlete.